HAI Global network : China｜KOKYU ALCOHOL KOGYO (HAI) - Production and sales of cosmetic raw material and ingredients. We continue to offer the value of "Safe and Secure Products Made in Japan"
to the rest of the world as "HAI" brands. 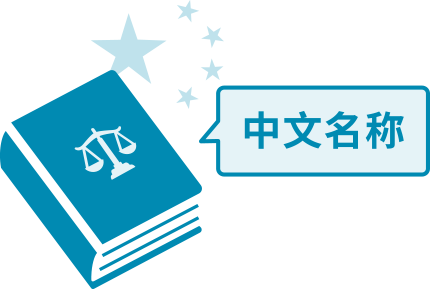 We use names for ingredients "Listed on the Inventory of Existing Cosmetic Ingredients in China" promulgated by the CFDA in China as Chinese INCI compliant names. 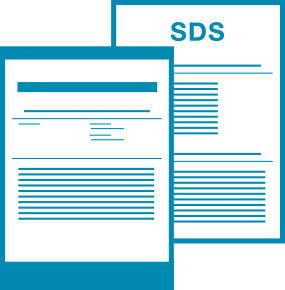 We offer SDS and advice on product labeling based on the regulations in each country. HAI obtained SCCS certification in June, 2017. 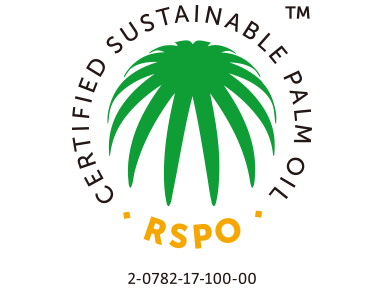 We will continue to contribute to RSPO activities by increasing the use of certified palm oil and environmentally conscious production. 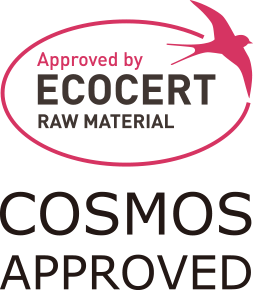 Raw material approved by ECOCERT GREENLIFE, conform to the COSMOS Standard. 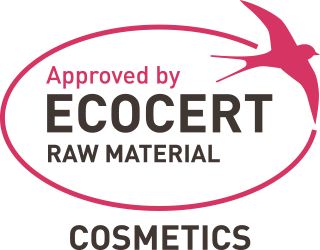 Nevertheless, for the certification of final cosmetic products containing COSMOS already approved ingredients, it must be certified individually according to the COSMOS Standard.